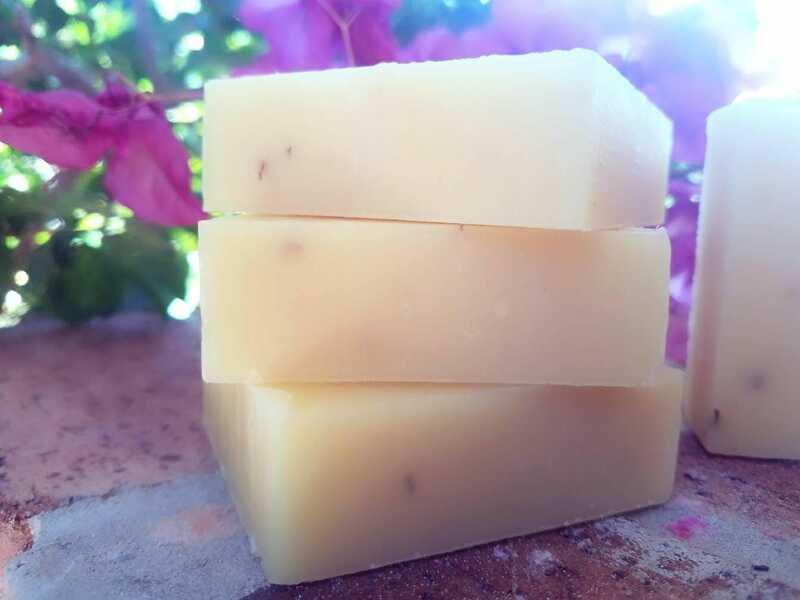 Our Lemongrass Soap is a delightfully fragrant homemade soap. 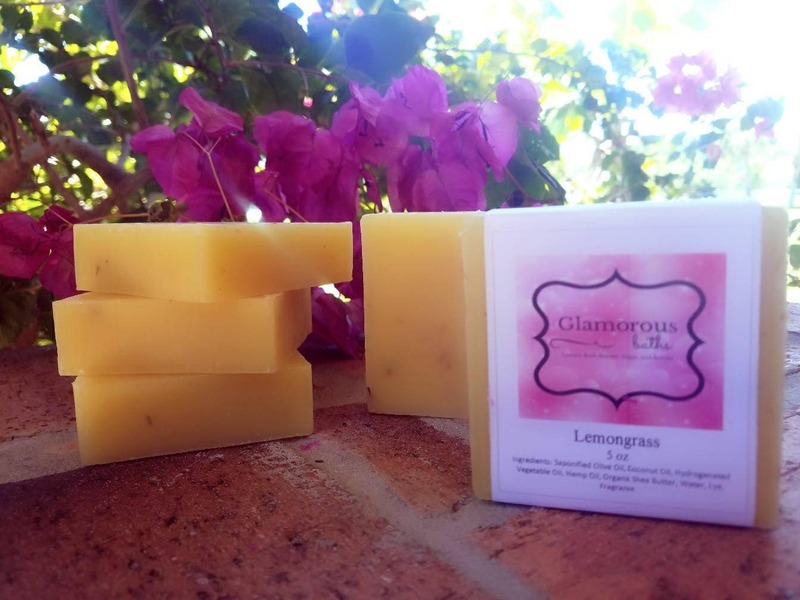 Boasting the springtime scent of delicious lemonade, this is a fresh citrus soap with lemongrass within acting as a natural exfoliant. 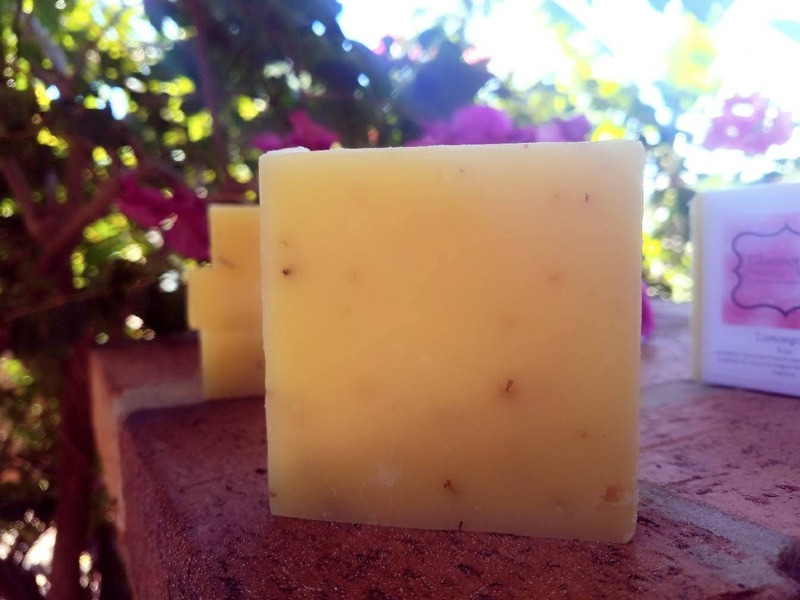 The bar is light yellow with specks of lemongrass. 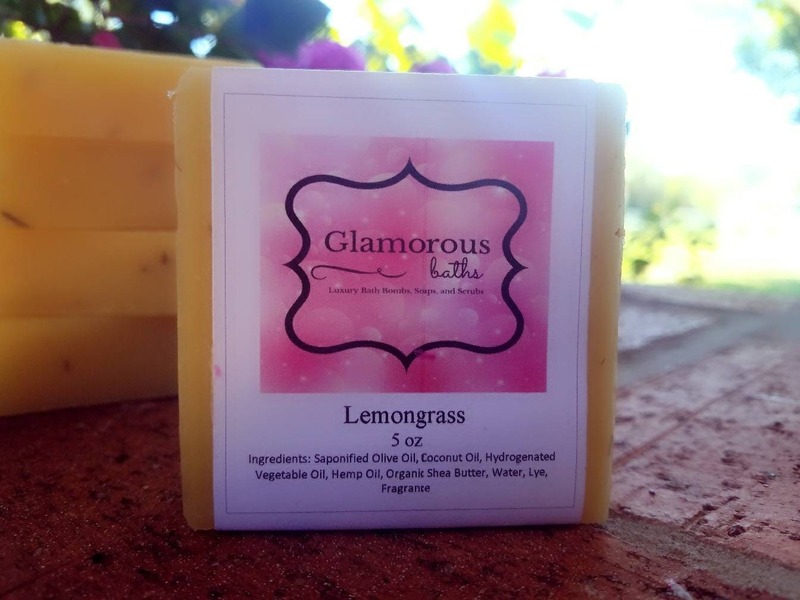 This lemongrass soap is natural lemongrass essential oil soap. 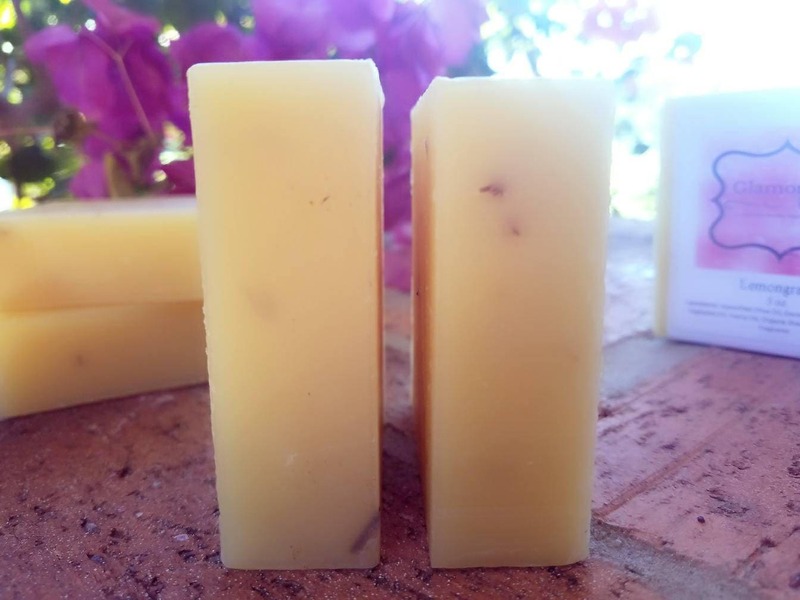 Lemongrass essential oil is believed to be a natural relaxer for sore muscles and its clean, fresh scent is often recommended as a natural energy booster. Get the best of both worlds when you use this wonderful soap in the bath. Better yet, pair it with one of our soap and bath bomb gifts sets!